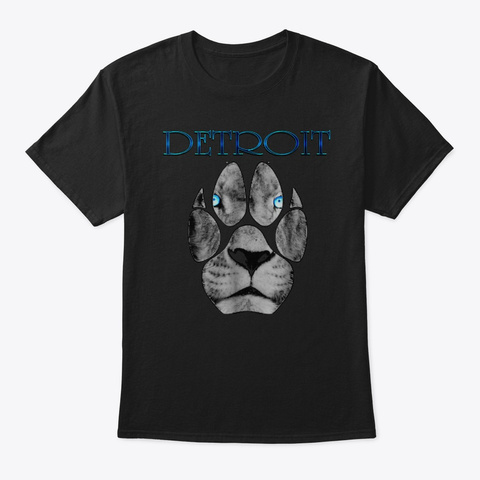 Detroit Football fans tshirt 313 (Lions) 2018. Big fan of Detroit football. This vintage t-shirt is bound to get complements. 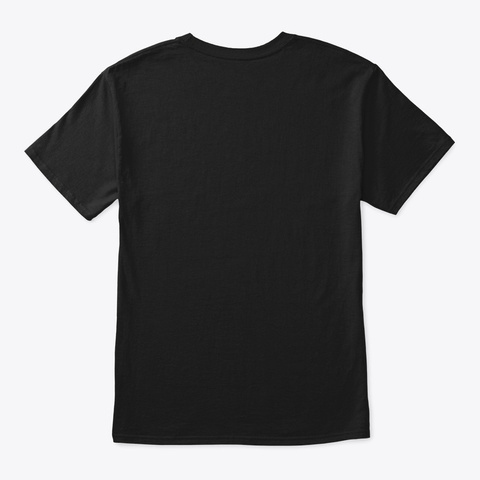 Detroit 313 Detroit,Michigan football shirt makes a great gift for sports fans friends or family.